Nate's at Front Beach is across from the Beach & King. 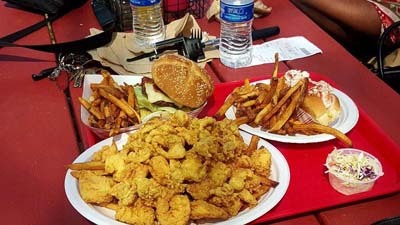 Nate's specializes in fried seafood and also provides a menu that will cater to all customers. 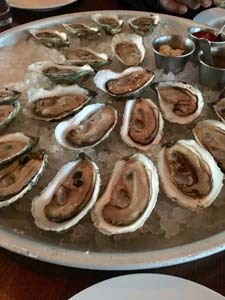 My Place by the Sea, located in the heart of Rockport, features award-winning cuisine highlighted by fresh local seafood, an unrivaled setting overlooking the Atlantic Ocean. 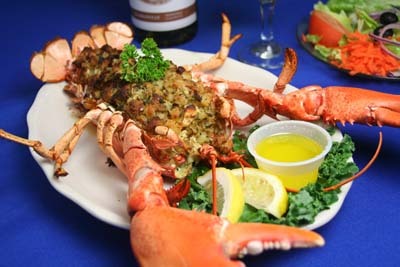 Roy Moore Lobster Company offers fresh cooked lobster in the rough. 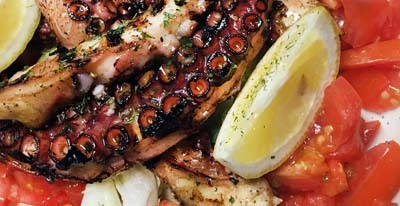 Enjoy lunch and early dinner (closes at 6pm) on the waterfront.Fresh caught seafood. 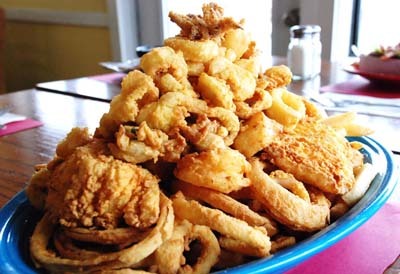 Roy Moore’s Fish Shack Restaurant serves the freshest catches in Rockport. 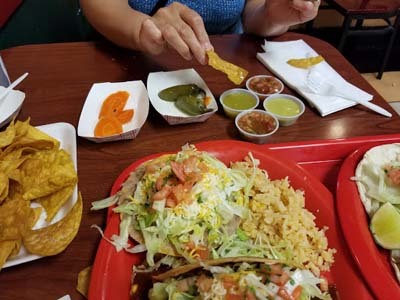 Locals and visitors alike have come to love us for our delicious dishes and reasonable prices! 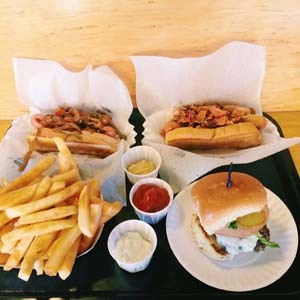 Top Dog is a truly delicious, all-American, hot dog and fried clam shop. Top Dog has been in business since 2001. 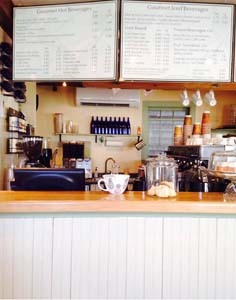 The Bean & Leaf Cafe is a perfect seaside destination overlooking the harbor! Enjoy cappuccinos lattes and our espressos paired with a tasty bakery item. 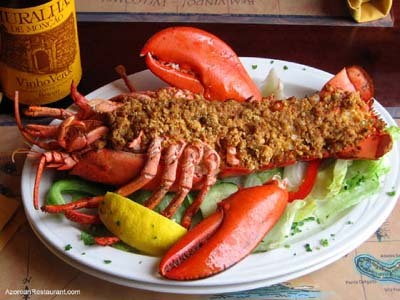 7th Wave Restaurant in Rockport, MA offers fresh seafood dishes to delight any appetite. 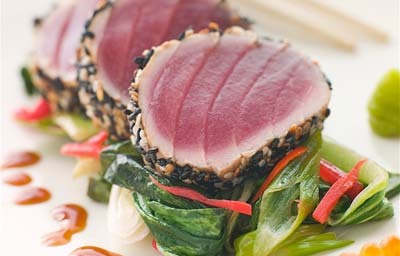 From Faroe Island salmon, to live local lobsters, New England classic clams and oysters, to tuna poke. 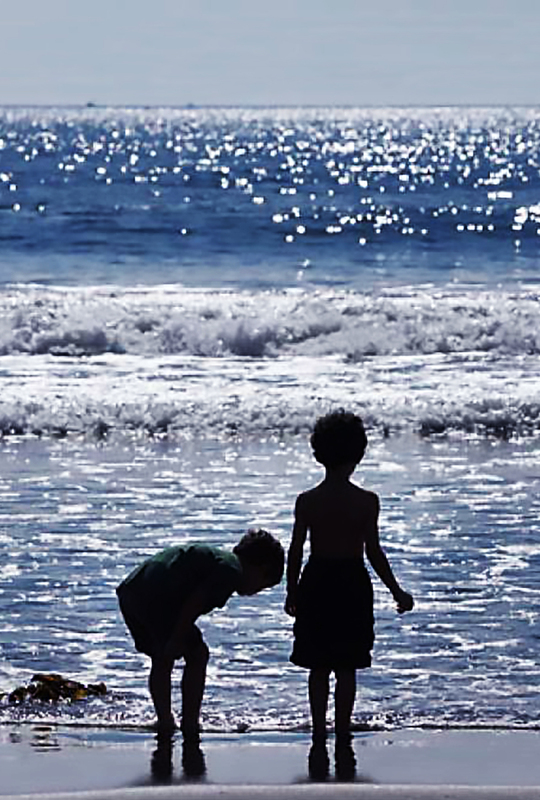 Brackett's Oceanview is located right in the heart of Rockport. 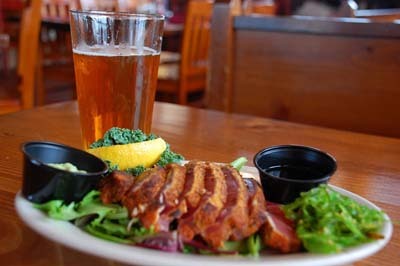 We offer delicious cuisine as well as a full bar, with some of the most spectacular water views in Rockport. 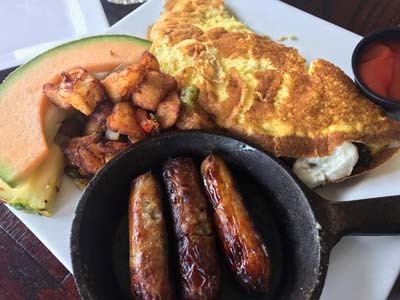 Red Skiff offers delicious breakfast and lunch menu served all day!Stop by for Elvis French toast. Peanut butter, bacon and banana stuffed French toast with your choice of local breads. Heath's Tea Room serving lunches and Afternoon Teas in the best English tradition. Homemade specials include tasty Quiche, superb soups and salads, sandwiches, Cottage Pie, Grilled Salmon. 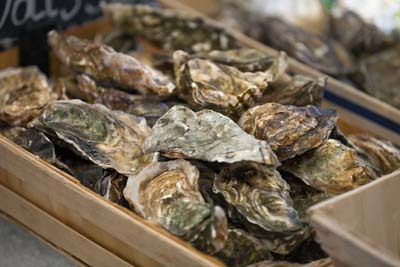 Pigeon Cove Tavern, relax and enjoy fresh oysters while soaking in the breathtaking views with a refreshing cocktail, fine wine, or craft brew and relax in the cool ocean breeze. 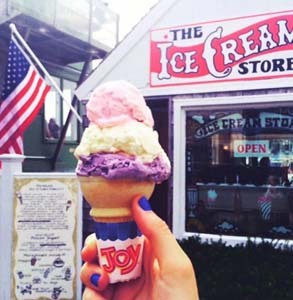 The Ice Cream Store, Bearskin Neck's first ice cream store is the perfect place to enjoy a treat by the ocean! Over 20 amazing flavors to please every taste! 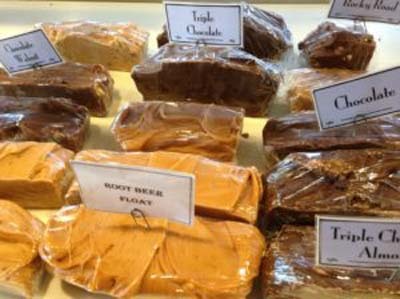 Rockport Fudgery on Bearskin Neck creates country kettle fudge using only the freshest cream, finest chocolate and purest sugar. Hand whip fudge for a smooth, creamy fudge. 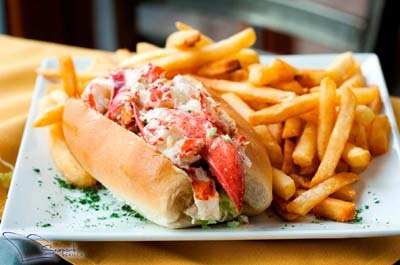 Ellen's Harborside family continues a proud tradition of great New England fare at a reasonable cost for you to enjoy. The Rudder, Located on Rocky Neck in America’s oldest working art colony, The Rudder is one of the few restaurants in Gloucester where you can arrive by boat. Heated harbor side deck. The Azorean Restaurant and Bar serves only authentic Portuguese and Azorean dishes prepared by chefs in these traditions. 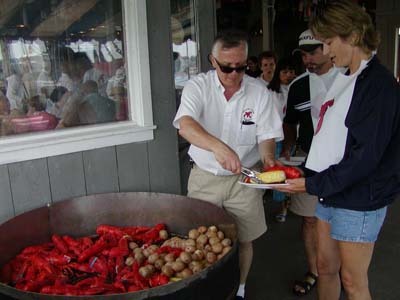 Each visit to Lobsta Land provides a tempting array of the season's freshest ingredients and local fare. 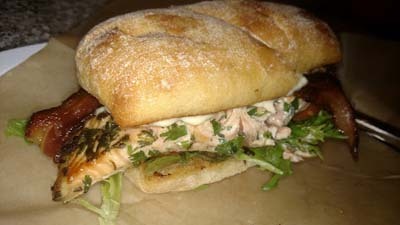 In addition to our Daily Catch, we feature breakfast, lunch and dinner. The Studio restaurant offers, sushi, raw bar, tapas, live music and a waterfront deck. 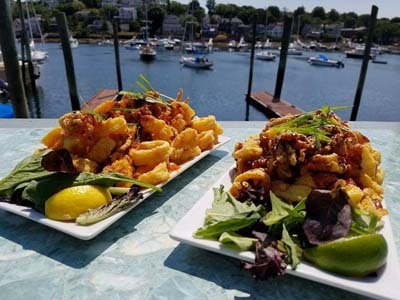 World-Class Waterfront Dining on Rocky Neck in Gloucester MA. 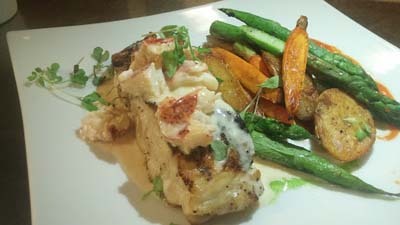 Duckworth's Bistrot utilizes the bounty of the local waters as well as wonderful New England farms. 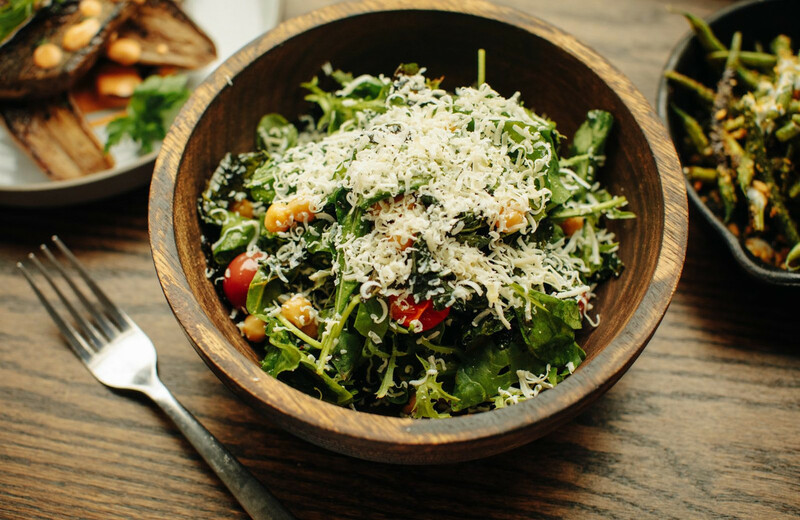 Local, seasonal ingredients ensures the freshest ingredients and also supports local industry. 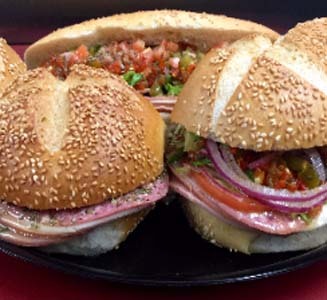 Tonno Restaurant, Anthony Caturano opened up his first restaurant, Prezza, in Boston’s historic North End which has earned top ratings and delighted diners for more than 15 years. 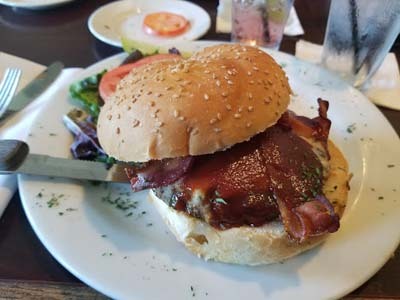 The Franklin is Cape Ann's neighborhood restaurant. 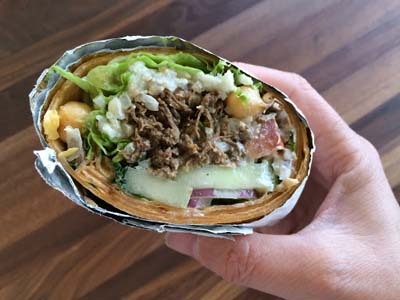 Putting a fresh twist on Modern American cuisine and pouring creative cocktails, world-class wines and local micro-brews. 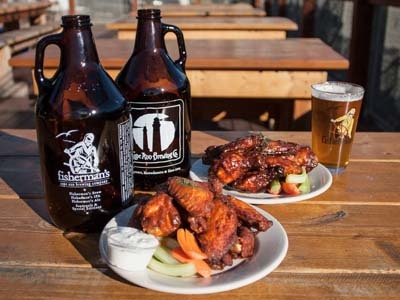 Cape Ann Brewing Co. features beer-hall style seating with long tables that pay tribute to the days when the local brewery was the center of town. Family friendly, pub-fare. Capt. 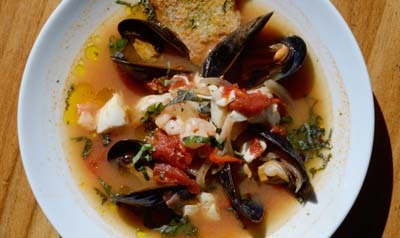 Carlo’s Restaurant is located on Gloucester’s working waterfront. 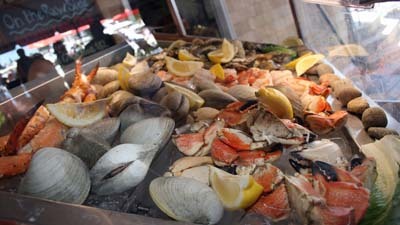 Lobsters, clams, haddock, swordfish, salmon, shrimp, scallops and calamari are just some of the fresh seafood prepared. Jalapenos Restaurant serving traditional Mexican cooking turned out in an expansive dining room, plus bar with margarita menu. 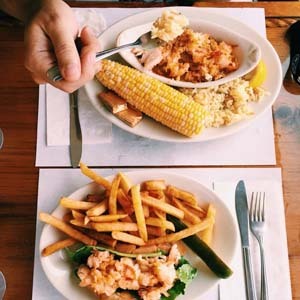 Located on the second-floor of the Beauport Hotel, This restaurant offers an oceanfront dining deck showcasing New England coastal dining at its best. 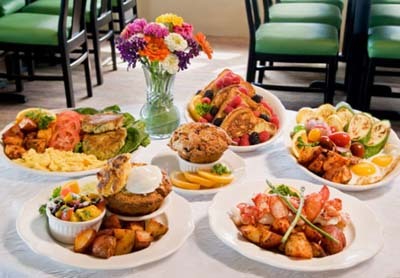 Atlantis Oceanfront Cafe, Gloucester’s best breakfast restaurants. 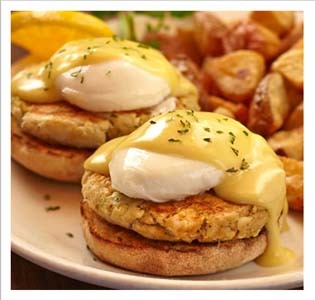 Choose from their extensive breakfast menu, featuring homemade New England specialties. Halibut Point Restaurant, The original tavern was built by Howard Blackburn in 1900, following his dramatic survival voyage. 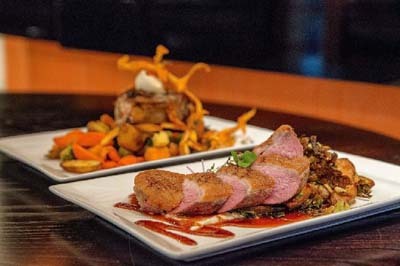 Italiano Restaurant and Bar celebrates Italian American dishes, the ones we all know and love, crafted from the best ingredients, with the professional flair of chef Manny Lapa. 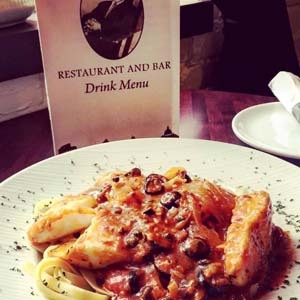 The Topside is also a great destination for Gloucester’s best cocktails and most original martini list. 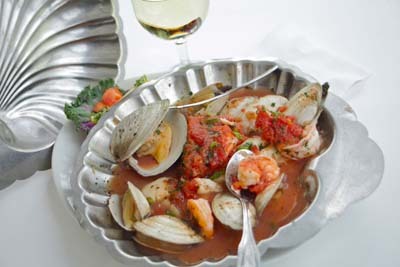 Stop by for some of the freshest seafood in town or some of their authentic Italian cuisine. 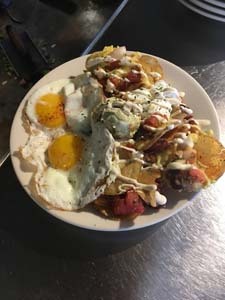 The Pilot House features a full bar with a friendly atmosphere as well as Keno and The Lottery.Fresh seafood, barbecued ribs, burgers and salads. Chinese menu as well. 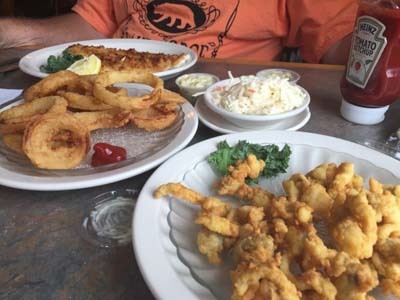 Historically the Willow Rest has been the singular outpost on the Annisquam side of Cape Ann for a bite to eat, visitors alike a wonderfully expanded selection of food. 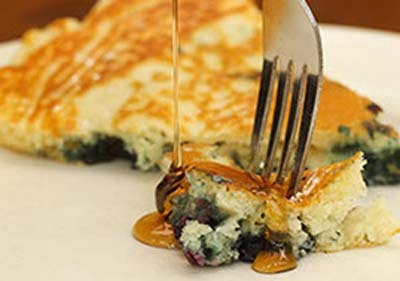 Sugar Magnolias is a family-style restaurant where you can be sure to receive excellent service and great food. 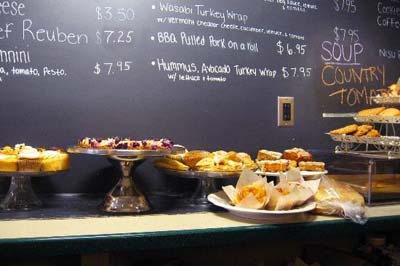 Delicious breakfast menu, outstanding omelet's, sandwiches, and salads! 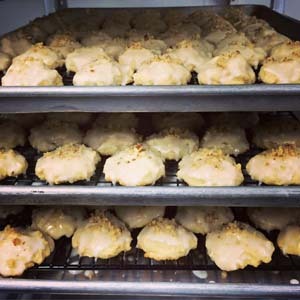 Virgilio's has been baking the "Bread of the Fishermen" for three generations and creating Italian specialty sandwiches, soups, salads, pizza, cookies and pastries for the Cape Ann area. 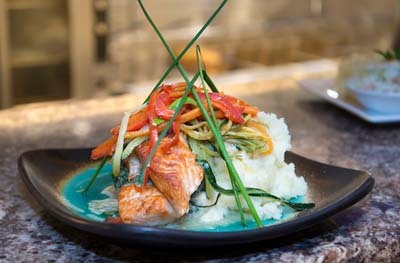 Blue Marlin Grille features fresh seafood, steaks, pasta and delicious daily specials. 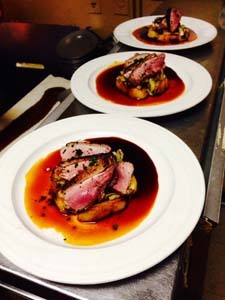 An extensive menu of appetizers, cocktails, martinis, fine wines, whiskies, award winning clam chowder. 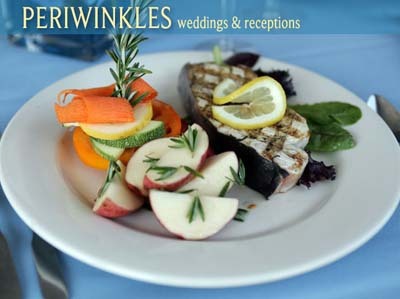 Enjoy Periwinkles’ fresh local seafood, pasta, steaks and salads. Dine indoors, at the bar, or on our riverside deck. 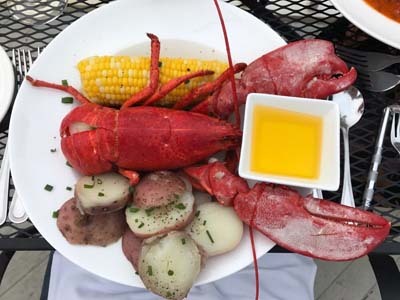 Shea’s Riverside Restaurant and Bar located along the picturesque Essex River, is carrying on a tradition of dining excellence that has begun over thirty years ago. 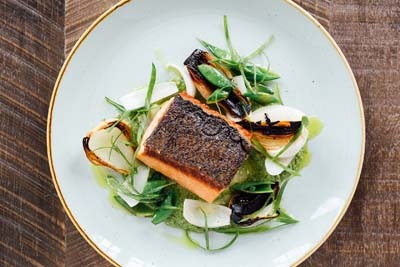 Riversbend at Essex Marina showcases seaside campfire cooking with panoramic views of the Essex River and a quintessential New England coastal town. 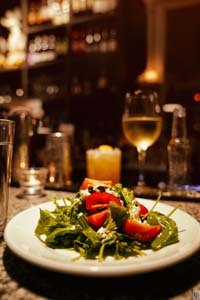 The Village Restaurant offers quality & freshness. 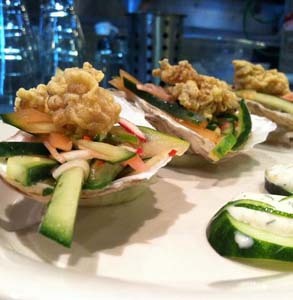 Village clams are dug right in Essex & Ipswich.We buy the sweetest, freshest, highest quality clams. 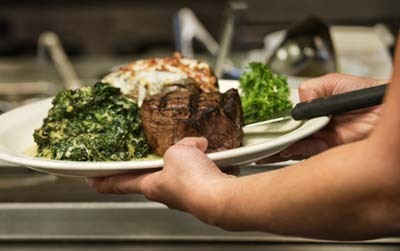 Windward Grille offers traditional American fare such as steaks & seafood served in a cozy, long-standing farmhouse. 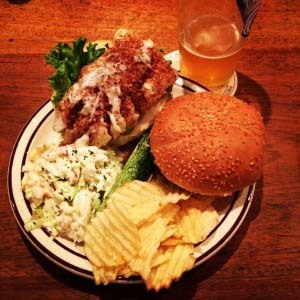 "JT Farnham's is where the locals go for fried clams. They like to use clams that are a bit smaller than the ones you'll find everywhere else..
Cala's Restaurant offers local New England flavor. 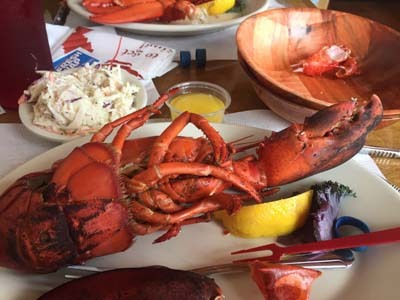 Our lobsters are caught right off of our shores. The beers are always cold, the wine pour is never skimpy and the drinks are worth the wait..